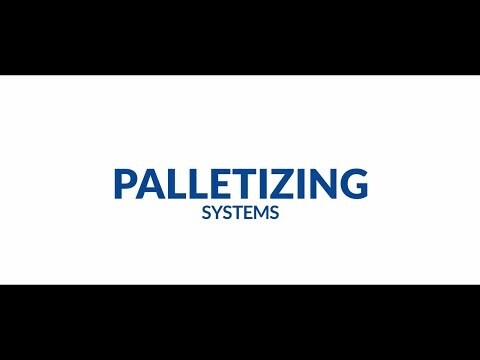 For high speed palletizing, palletizing high payloads, or just where greater flexibility is required, introducing a high level of automation can prove very beneficial. Paglierani’s Anthropomorphic palletizer is a great choice for in-line packing of varied loads. Suitable for all sizes of bags, bundles and boxes, the anthropomorphic arm’s versatility and flexibility provides a solution for almost all palletising situations. Made with Italian precision and built-in monitoring and control, this modular equipment can easily be integrated into a production line.